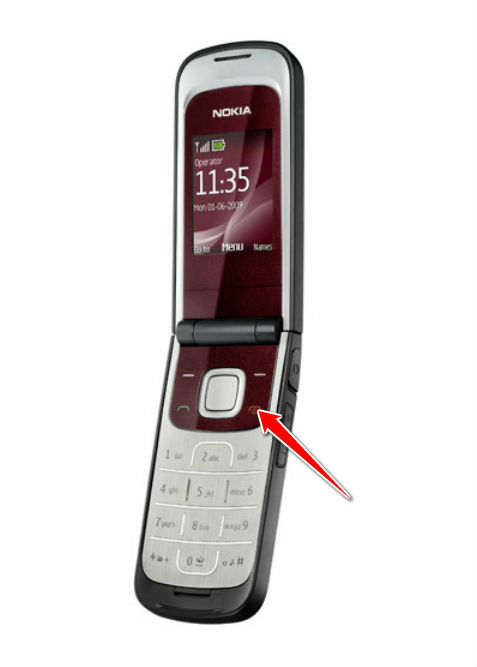 In order to hard reset a Nokia 2720 fold, you should perform the following steps. 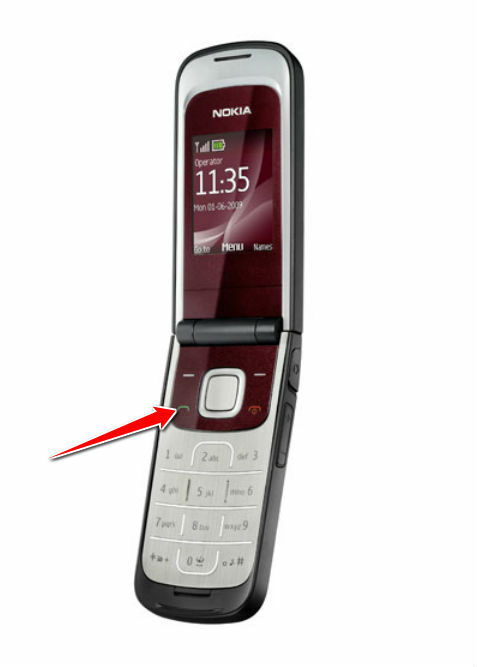 Nokia 2720 fold device will be brought back to the default configuration of a brand new device. 1. First, press and hold the Power button to turn on the phone. 2. Press the Call button and tap in the "secret" code *#7370#, confirm. 3. Now tap in the lock code. Default lock code is 12345. Your phone will now reset. Voila!